Who was really the poor man in this account? I would have to say that both men were impoverished, and both were touched through the gift of the Holy Spirit. 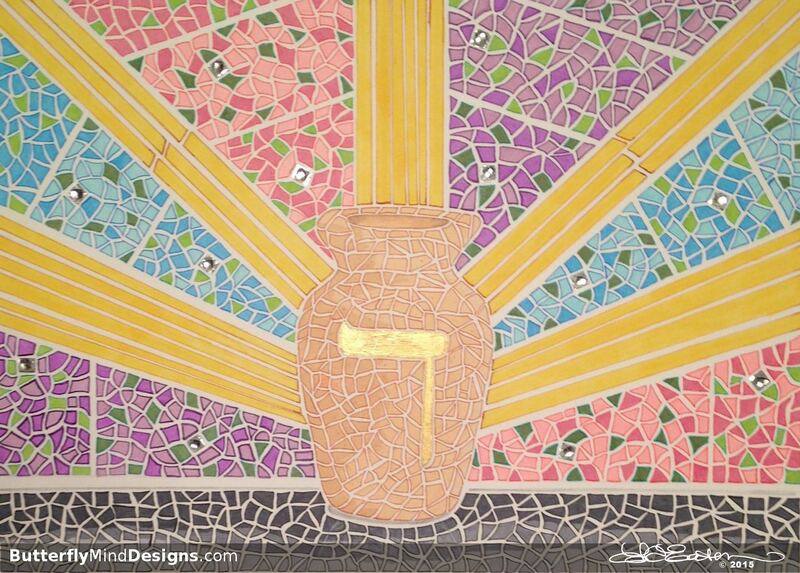 Peter was not the healer, but he became the vessel of our Heavenly Healer, YHVH Rapha. Peter had no earthly wealth but was rich in the Holy Spirit. In that moment, Peter followed in the example of the Messiah and emptied himself. All at once he was poor and rich—his humility opened the door to the limitless power of God. When we live in a lowly state, we make room for God to work in and through us. Yet lowliness means that we never take our eyes off the True Source. As Rebbetzin Chaya Nebel puts it, “Humility is not saying I’m nothing. Humility is knowing who you are and knowing where [you come] from.” To be a child of God means that we continually remain in need of our Father’s life-sustaining power and provision—just as our neighbor does. We serve God best when we remember that the redemption of the earth doesn’t rest solely upon our shoulders. We are merely vessels, children who walk in humble authority and play our part. Like Peter, we can say to our neighbor, “I’ll give what I have. This power isn’t mine, but I know where it comes from.” We draw our wealth from an unlimited, eternal Source. Our Father, the Life-Giver of all is the True Source that sustains and restores. 2 Corinthians 4:7 (TPT) We are like common clay jars that carry this glorious treasure within, so that the extraordinary overflow of power will be seen as God’s, not ours.